Celebrate that special day in style with an exclusive chauffeur driven ride. Whether you have booked tickets to see a show at the SSE Hydro or a Theatre production at the King’s or a table at a Michelin Star restaurant, add our chauffeur service to make that birthday extra special. Give someone a gift they will remember by treating them to a surprise chauffeur driven experience. 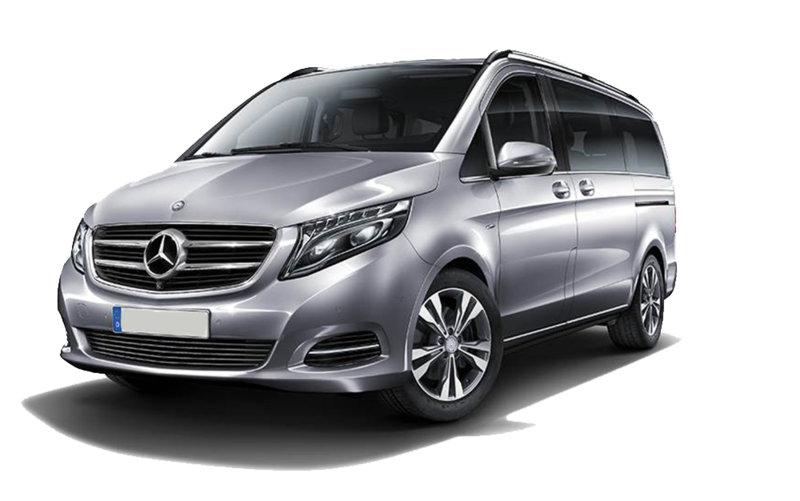 The Glasgow Luxury Transfer personalised service, along with our luxurious top of the range cars will make anyone feel special. Ideal for any occasion. Transform a fairy tale into a reality, by adding a touch of sparkle to that special night with a glamorous carriage. Our stylish cars will turn heads and make you feel like royalty for the evening.